Today's shot is a long exposure taken from UIC. I used an ND filter and high f-stop to achieve about a 90 second exposure just before sunrise. 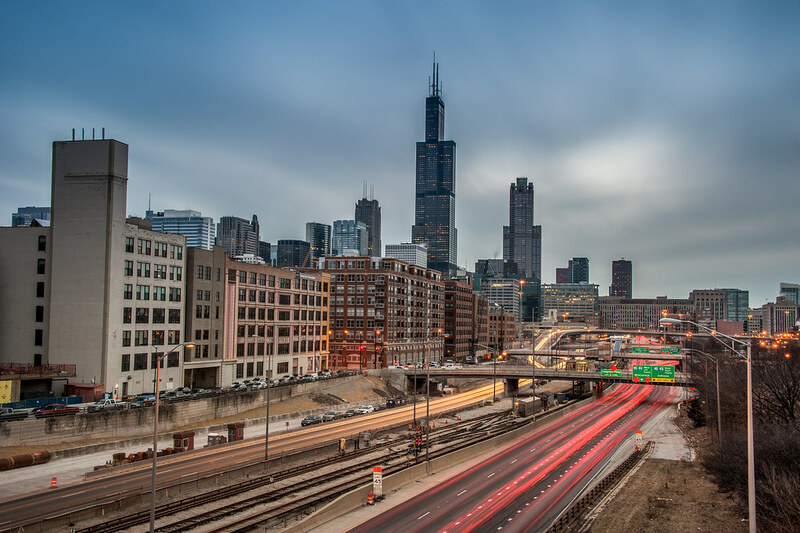 A long exposure of the Skyline and Highway from the UIC campus. Long shift and schedule is improved for the goodness in life. All the changes and pro-essay-writer.com have been marginal for the movements of the crucial items for the people in life.